Like most of us who have the cold blooded gene, my obsession with scaled creatures began at an early age. I vividly remember being hypnotized by TV episodes of Mutual of Omaha's Wild Kingdom as a child. There was a time in my youth when you couldn't leave an empty jar or Tupperware within my reach without it ending up with some kind of critter in it ! As the years went by, my fascination with reptiles grew. At some point, the explosion of Leopard Gecko Morphs drew me into the legion of admirers. 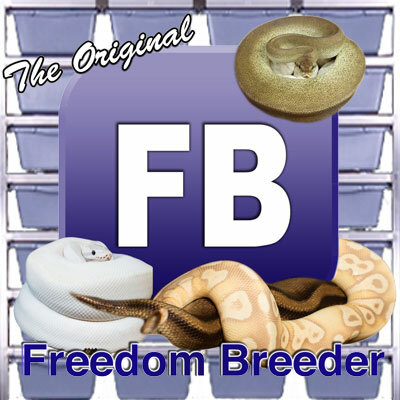 I developed quite a collection of them, and my website at that time topshelfgeckos.com, had a nice selection of some very respectable animals. Things were going well with my Leopards, and then it happened... it was love at first sight, Ball morphs captivated me and would become my singular focus. Back then, many of the morphs came with lofty price tag, and many more seemed totally out of reach... But I'm sure a lot of you know what you can do when you're truly motivated ! Yet, even now, years and price ranges later, the sight of a nice Pied or Albino still gets my attention the way it did the first day I saw one. I just love these Things ! 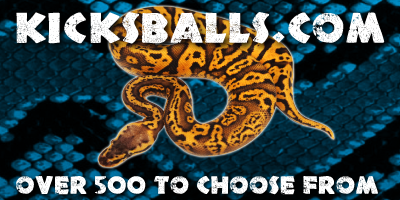 Today, I still derive great pleasure working with my ever expanding collection of Ball Pythons.The more time you spend with them, the more you realize that the combinations are utterly endless. 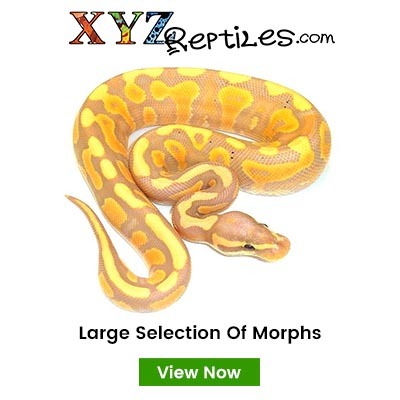 With all of my focus on these animals, my goals of proving the next hot new morph, or producing the next great combo are always within my reach. How awesome is that ? !